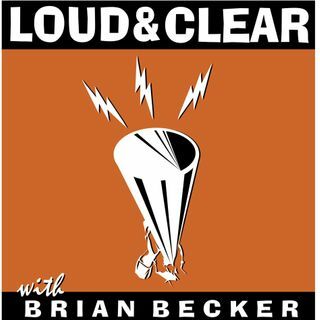 On today's episode of Loud & Clear, Walter Smolarek and John Kiriakou are joined by Brian Becker, who is in Hanoi covering the US-North Korean summit. Talks between President Trump and North Korean leader Kim Jong Un ended today with no agreement on any issue. Kim said that he would continue a moratorium on missile testing and development, but the fate of future negotiations remain very much in doubt. Can the peace process be put back on track?